This review is about item#60850036. 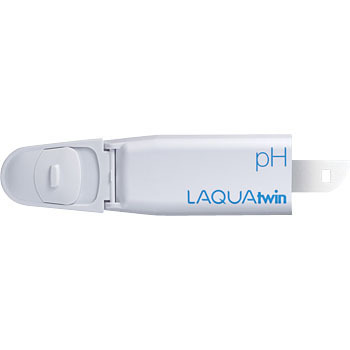 The trouble of the sensor of the compact pH meter used until now was assumed, so when we replaced it with this product, we were able to obtain stable values. Although it is saved if it is a little cheaper. As the original electrode was used for a long time, CLV was not heard, so I changed this electrode part. It is batch! It is impossible to calibrate the same type pH meter that I was using and purchased for replacement. As a result of replacing it, I could calibrate smoothly.